Lightweight fiberglass/wood core air channel construction. 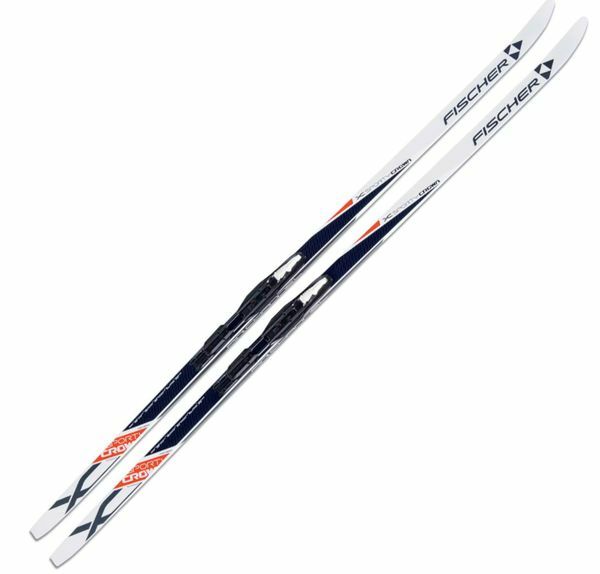 Ultra tuning base has an offset base structure that allows for unrestricted gliding and makes the ski fast and suitable for all uses. 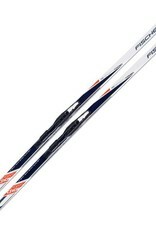 Premium crown combines single and double construction for stiffness and smooth gliding. Easy Kick Crown base has an optimized wax pocket pattern that comes into contact with the snow earlier for more direct, safer kick. Bindings are not included on this model.